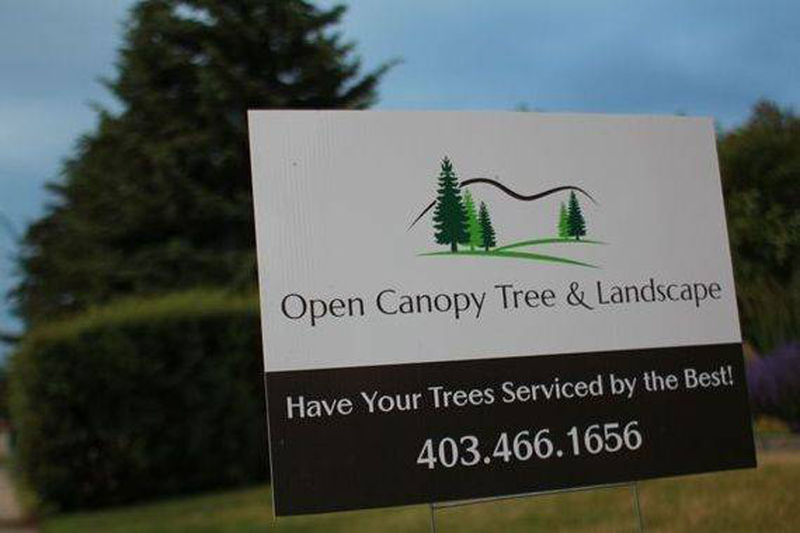 As one of Calgarys Premier Tree services, we are focused on providing your tree and landscape services with the highest levels of customer satisfaction & we will do everything we can to meet your expectations. With a variety of offerings to choose from, we’re sure you’ll be happy working with us. Look around our website and if you have any comments or questions, please feel free to contact us. 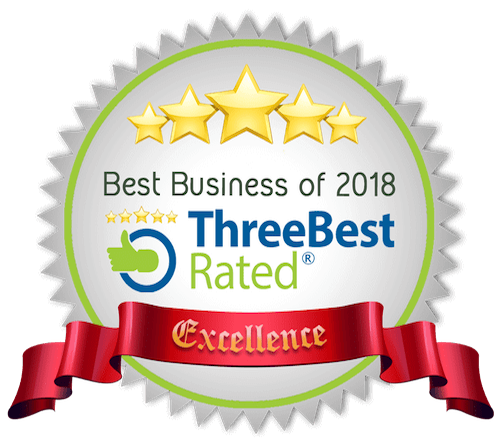 We hope to see you again! Check back later for new updates to our website. There’s much more to come! Here at Open Canopy, we take extreme pride in our workmanship, and it shows. 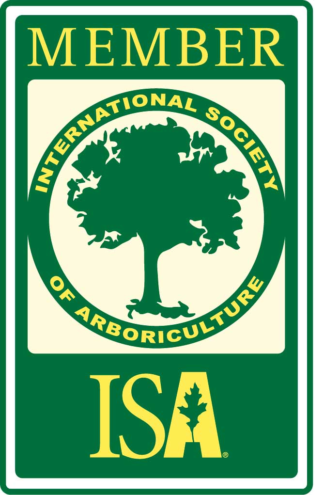 Jeremy is currently a member of the International Society of Arboriculture and is studying to become fully certified. Licensed and Insured, We are here to help you with all of your outdoor needs. No job is too big or too small!